GameFresh Daily is here to keep you up to date with the best games that hit the App Store in the last 24 hours. Tons of games get approved by Apple each day, so instead of digging through all the junk in the App Store, let GameFresh Daily be your source. 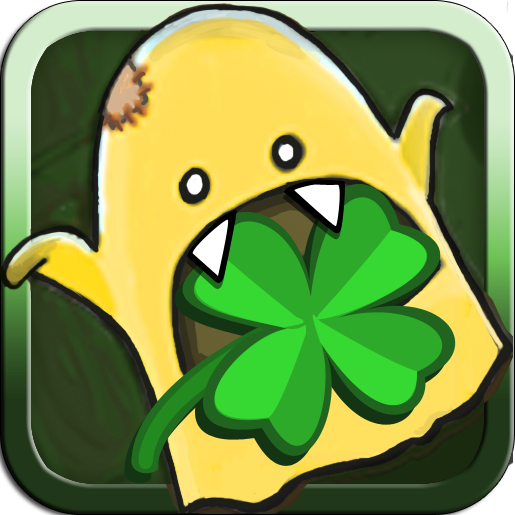 Hungry Shark - Part 3 (iPhone) is the sequel to the popular chaotic, shark controller game for iOS. The game now boasts, Retina display graphics, more than 25 new types of food and enemies, all-new tilt controls and loads more chaos, you may want to check this out! It's $0.99. 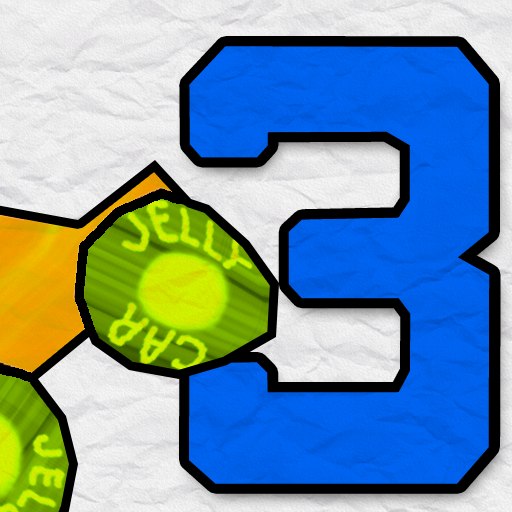 JellyCar 3 (Universal) is a sequel to Disney's popular JellyCar series. The game offers all new features, including, new car designs, all-new levels, the new "rewind time" feature and even more squishy goodness then ever before. It's $0.99 (Until Sunday). 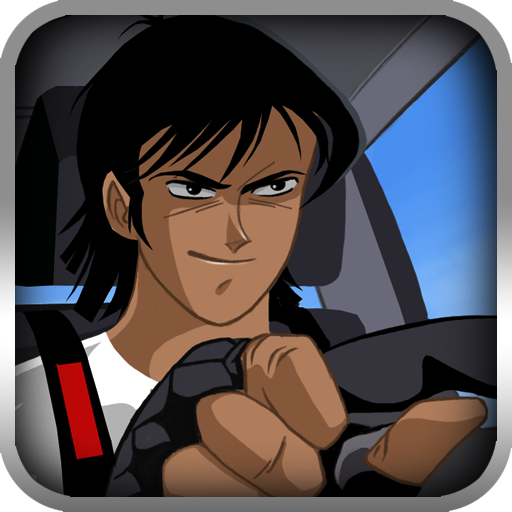 Zero4Racer PRO (iPhone) is a drag racing game for the iPhone. Players have the ability to personalize their cars, participate in online rankings, choose cars from three different classes, compete with other racers and more! It's free. 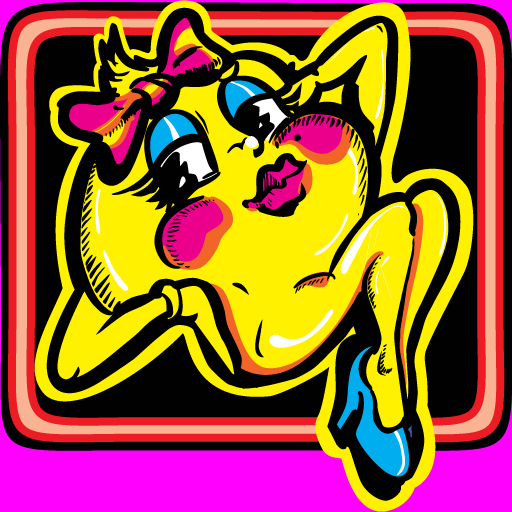 Ms. PAC-MAN for iPad (iPad) needs no introduction; being one of the most popular games of all-time, the game brings the exact same arcade feel to your iDevice, allowing you to relive the glory days. It's $4.99. 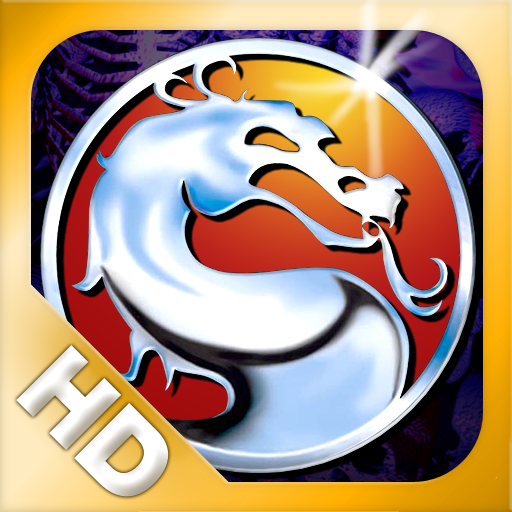 Ultimate Mortal Kombat™ 3 for iPad (iPad) is a port of a classic fighting game. 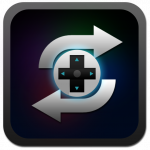 The game has been completely redesigned for iOS featuring all new 3D graphics, an innovative two-player mode (only on the iPad) and a whole lot more. It's $4.99. 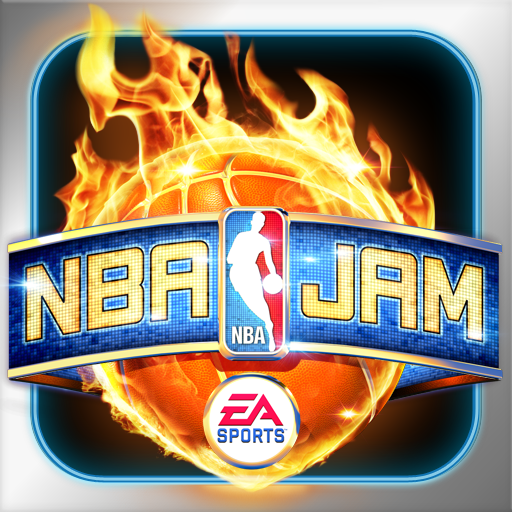 NBA JAM by EA SPORTS™ (iPhone) brings classic 2-on-2 basketball to your iDevice. Play with NBA stars from 30 different teams, play against your friends, complete a campaign mode or jump straight into the action. It's up to you. It's $4.99. Ready Action! 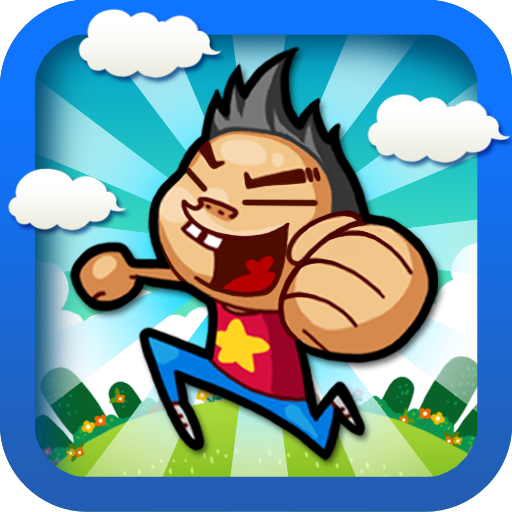 (iPhone) is a unique platformer about "Jimmy" a boy who wants to be an actor. Since he has to play multiple roles, due to a poor studio he's joined, players will have a 30 second time limit in which they have to get him into multiple costumes and allow him to successfully act out a scene in this action-packed, totally whacky new platformer. It's $1.99. The Creeps! Holiday Edition (Universal) is the Valentine's Day edition of the popular tower defense game. The game offers Retina graphics, Game Center achievements and more. It is on sale for a limited time. $0.99. That’s it for today, did we miss anything? Tell us in the comments!